Nowadays most people own a smart phone that enables them to look up a person/company’s details from the internet. 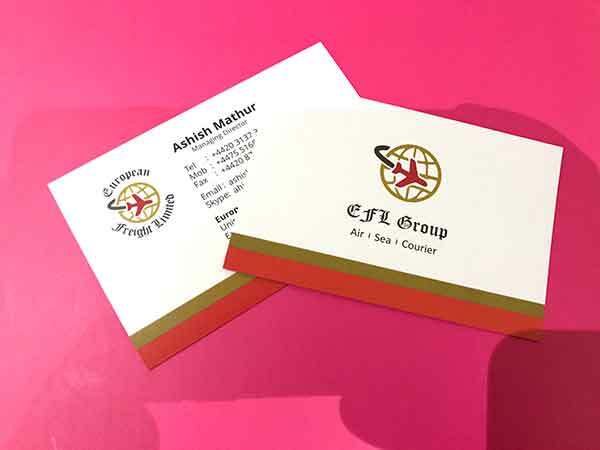 However, a humble business card is still the preferred method of obtaining business contact details simply because it provides an easy way for clients or customers to get in touch with you. By giving your prospects an easy way to get back in touch with you would help build professional relationships and present your business in a formal manner. Networking events give you a chance to make a good rapport with people who share similar interests or who would benefit your business in the long run. 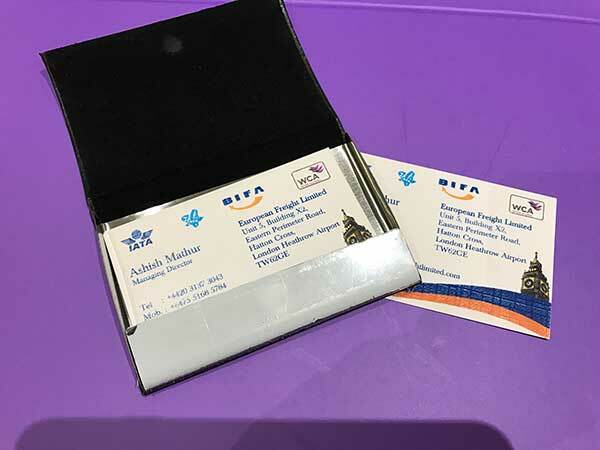 By handing out business cards in person it shows that you have come prepared and increase your chances of getting back in touch with people from an event. 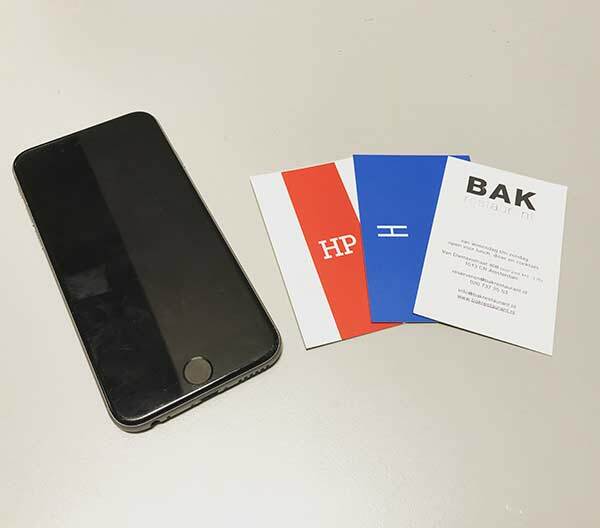 A well designed business card reflects that time and effort has been put into creating something that is eye-catching in order to get the right people to connect with you. It can make a statement for your business and is the first piece of promotional material that introduces people to you and your brand. The digital era has made things easier to generate new leads and prospects but it’s still got a long way until it becomes as effective as a meeting sealed with a firm handshake along with a business card exchange. You never know when you may come across a business lead or prospect, whether you are at a trade show, conference or even white travelling. Being prepared with business cards wherever you go will guarantee that you will never miss out on an opportunity to gain new contacts. 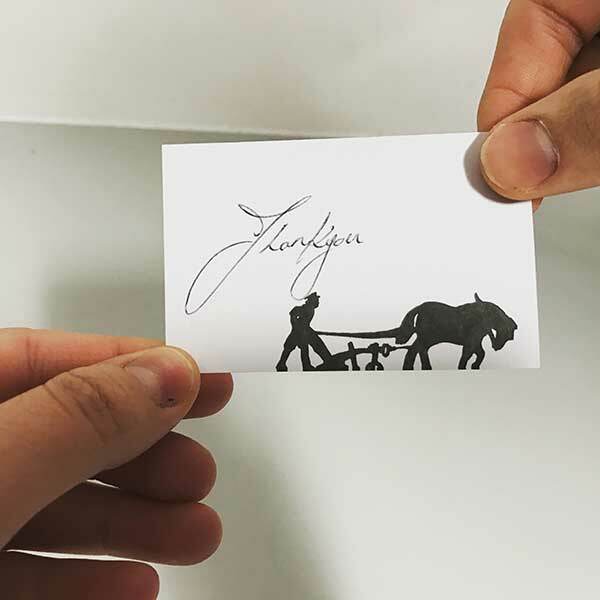 An impressive business card can be passed on from person to person increasing the possibility of it being shared with relevant people. This also creates brand awareness and helps reach new business prospects. Now you have good reasons to customize your very own business cards, why don’t you allow Avery WePrint to print them for you? Click here to know more about our products.